The Centers for Disease Control and Prevention (CDC) issued a Level 3 Travel Alert for the African countries of Mozambique, Malawi, and Zimbabwe, which have been severely affected by Tropical Cyclone Idai. This CDC Travel Alert says US residents should ‘Avoid Nonessential Travel’ to these countries, which are located in southern Africa. The CDC says ‘if you are injured or get sick during your trip, medical care is likely to be unavailable in these areas.’ And, US citizens should enroll online in the Smart Traveler Enrollment Program to receive security updates and information about assistance in an emergency. 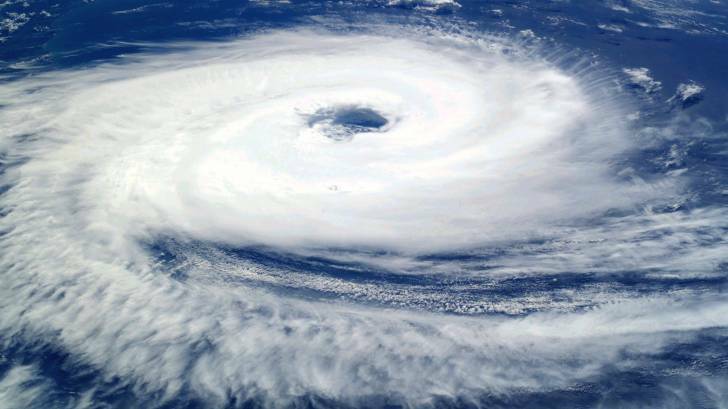 According to media reports on March 24, 2019, the death toll from Cyclone Idai, which tore through Mozambique, Zimbabwe, and Malawi, has approached 700 people. Specifically, the CDC says US residents should avoid nonessential travel to Beira City and the surrounding area in Mozambique. The CDC says visitors to this area should ‘make an appointment with a travel medicine and vaccine specialist to get needed vaccines and medicines, including malaria prophylaxis and vaccines against tetanus, hepatitis A, and seasonal flu. As the risk of injury and infectious diseases is increased after a natural disaster. Moreover, travelers should pack a travel health kit with any over-the-counter medicines, first aid supplies. These products can be purchased in most pharmacies in the USA. And, people should avoid mosquito bites, since malaria is found in these areas. Following your trip, if you are not feeling well, you may need to see a doctor. Be sure to tell your doctor about your travels, including where you went and what you did on your trip.